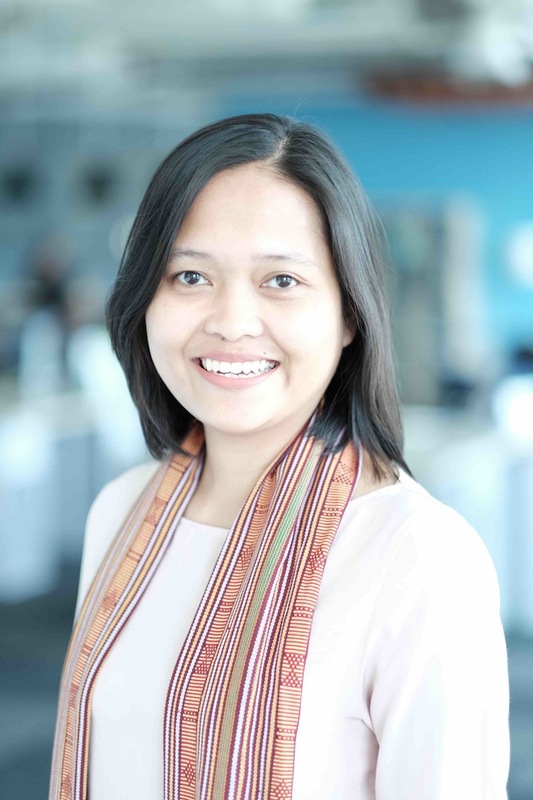 Hidayah ("Iday") is a Research Analyst for the Food, Forest and Water Program in Indonesia. Hidayah works in supporting spatial analysis for Forests and Landscapes in Indonesia and WRI’s web tools for oil palm suitability in Indonesia. She also works on the spatial analysis for land use change review for RSPO and Global Forest Watch-Commodities. Prior to joining WRI, Iday worked at UNESCO where she focused on World Heritage sites and biosphere reserves in Indonesia. She also worked Fauna & Flora International in the area of GIS analysis support and participatory mapping for customary forest in Aceh. Iday holds an MSc degree in natural resources management from Faculty of Geo-Information Science and Earth Observation, University of Twente, the Netherlands. She has a Bachelor's Degree in Marine Science from Bogor Agricultural University, Indonesia. She enjoys travelling, taking photographs and loves to sip coffee. When Jakarta isn't submerged by floods, its residents experience incredible water stress. These twin problems—too much water and too little—are linked by a common solution: restoring the watershed's forests.